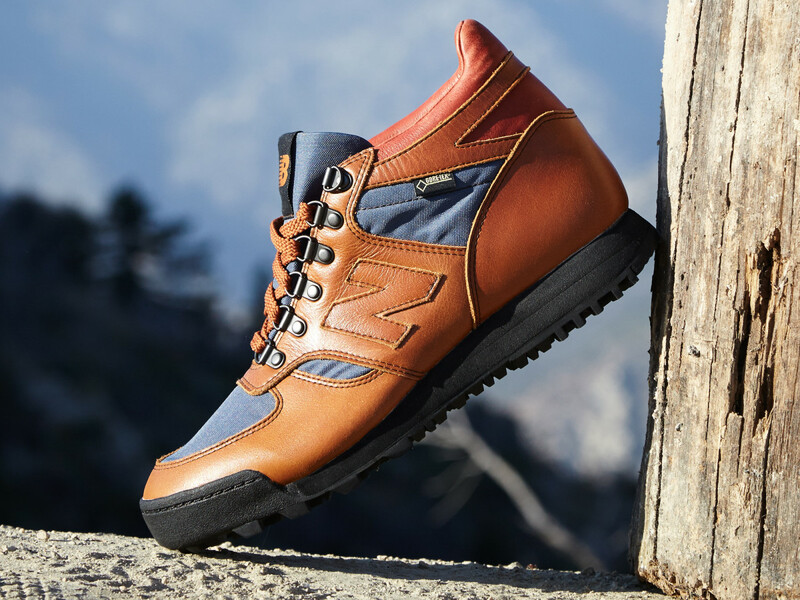 The company brings back its Rainier boot. 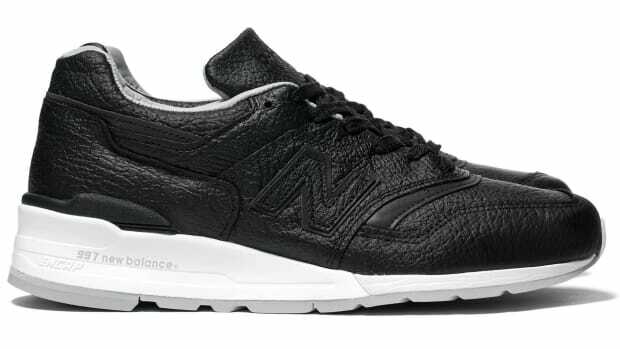 New Balance is paying tribute to a shoe with quite the pedigree. We&apos;re talking about the Rainier, a boot that was used by Alpinist Lou Whittaker, who was the first to climb the Great Couloir of the North Face of Mt. Everest. 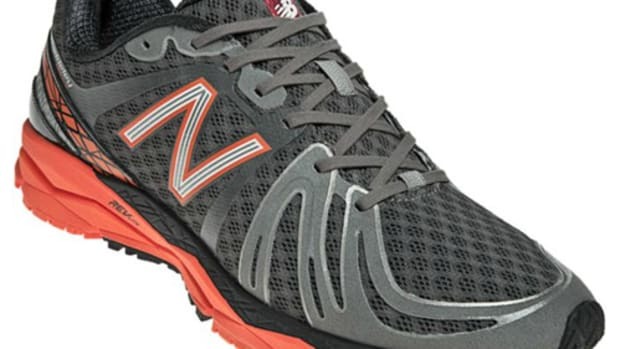 The new 2016 model stays true to the original, but also receives a handful of updates like premium nylon and canvas, a Vibram sole, a padded collar for achilles support, a leak-resistant bellows tongue, and fully waterproof Gore-Tex lining. 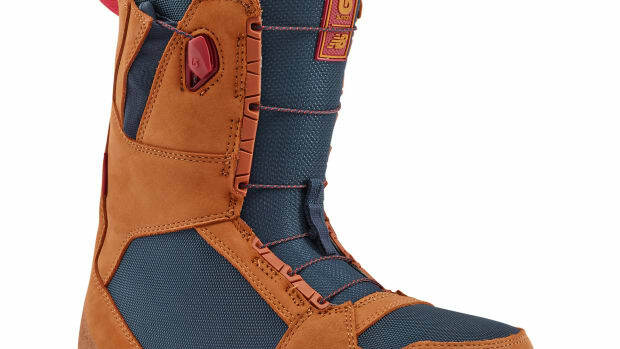 The two companies bring together their proven shoe technologies in a rugged snowboarding boot.